The Fast and Furious Dodge Charger is an iconic part of a franchise representing the epitome of high-octane action films. Cinema Vehicles of Los Angeles, California customized the Charger and supplied many of the movie’s vehicles. Beginning with the original 2001 movie, The Fast and the Furious, the movie stars Vin Diesel as Dom Toretto who is a street racing champion in Los Angeles. Dom befriends an undercover cop Brian O’Connor, played by Paul Walker, and the two go on an adventure uncovering the seedy underground world of street racing. 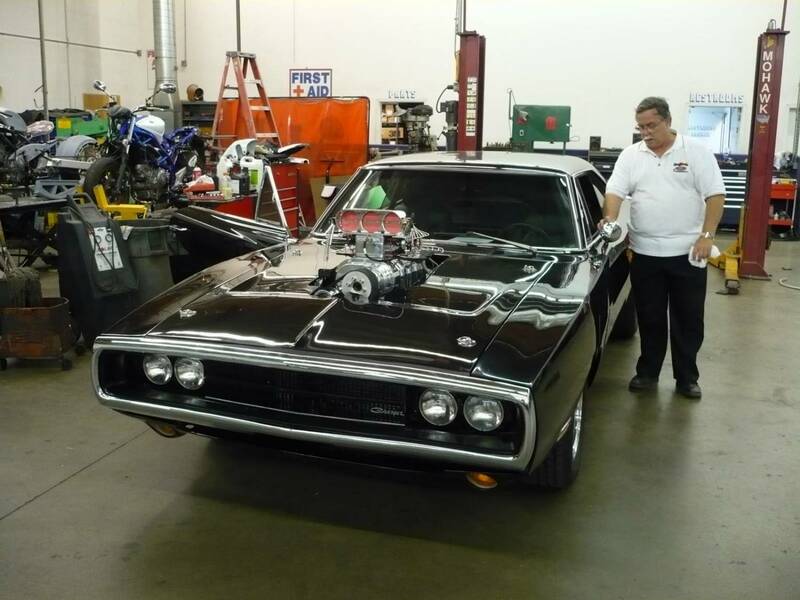 Our team at Cinema Vehicles built the iconic 1970 Dodge Charger R/T, which was used by Dom in the movie. We also built some of the Fast and Furious trucks seen in the movie. 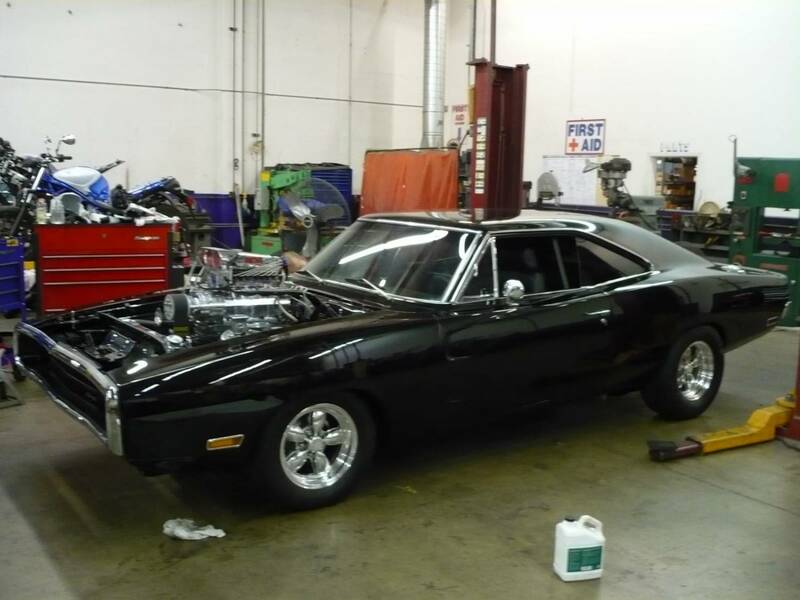 The Dodge Charger used throughout the movie’s racing scenes was a 1970 R/T with some modifications. For the movie’s street racing genre, we had to add a fake blower and bug catcher to give the vehicle visual appeal. With these features, the vehicle looked more ostensive and like what a street racing custom car would be. Due to budget restraints, it was not feasible at the time to install a real blower. This added feature helped to make the Dom’s background more believable since his day job is a mechanic. 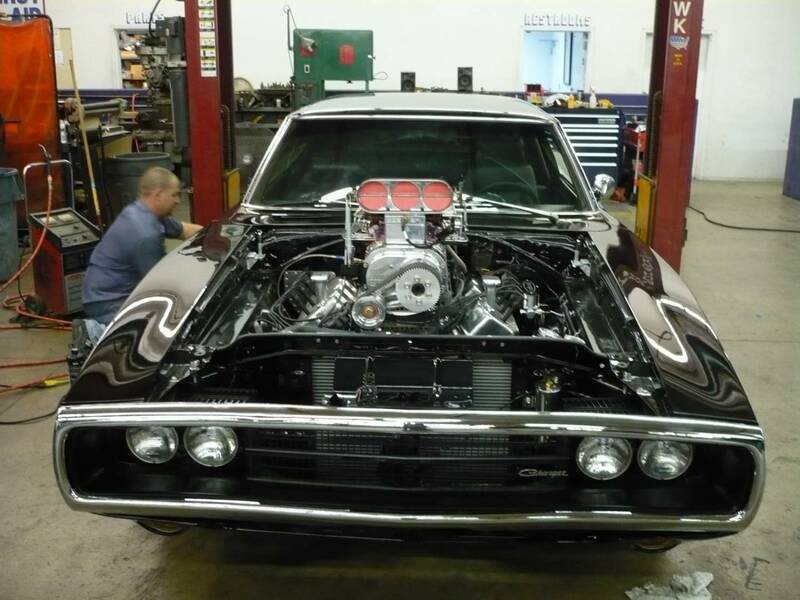 However, we supercharged the Fast and Furious Charger in a restoration project after the movie, which we restored and eventually sold. 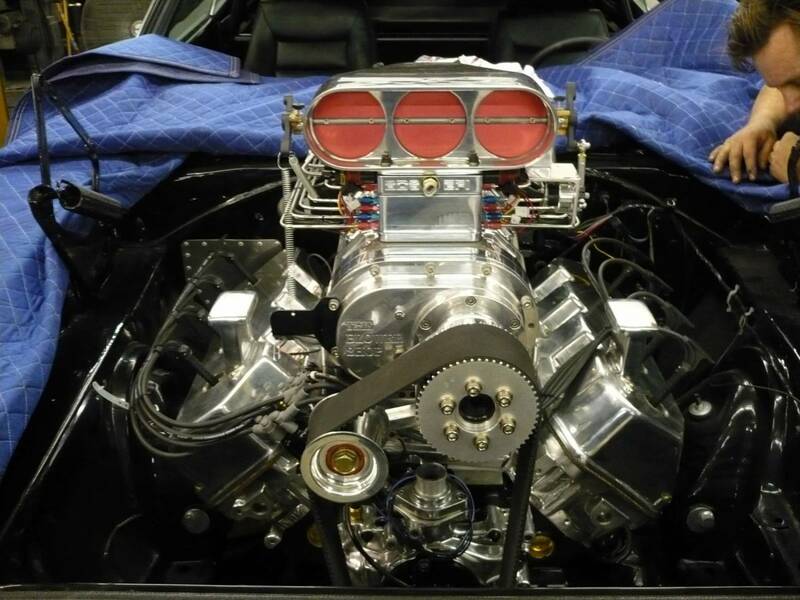 This vehicle pulled a menacing 950 bhp on pump gas and 1250 @ nitrous. A serious mean, street machine! The main challenge with this build was constructing multiple copies of the same vehicles without any noticeable differences amongst them. 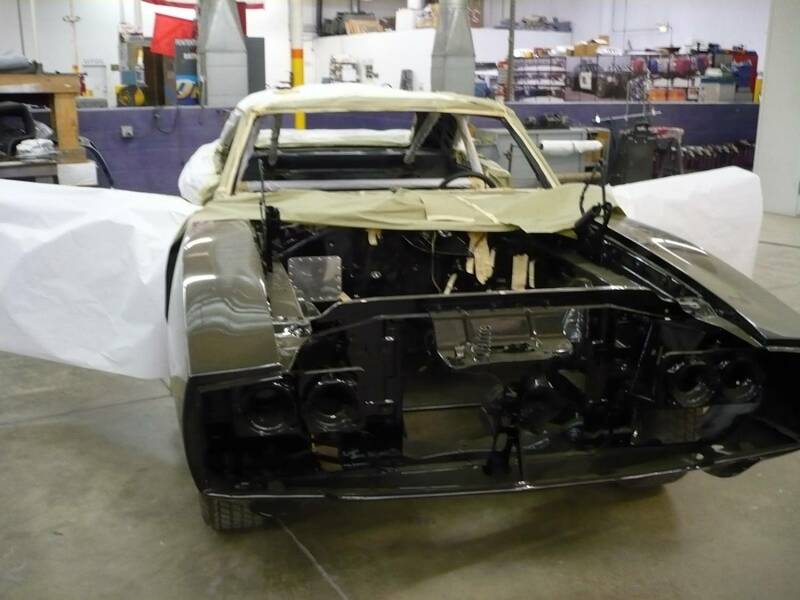 The Fast and Furious Dodge Charger had modifications that required careful tuning and adjustments, which made making multiple copies hard. This challenge was particularly difficult with the semi-trucks that we customized for the first big action scene. Not to mention the fact that the Chargers of that era are not the easiest or most cost-effective vehicles to locate. We built three semi-trucks, which had to have all of the same sleepers and other accessories available for the production. These Fast And Furious trucks had to be spot on, since the film’s many car-loving fans would have noticed the changes. Where Do the Dodge Charger and Trucks Appear in the Movie? The entire film is a fantastic, adrenaline-charged spectacle for custom car builds, and our team’s work can be seen in most of the movie. The semi-trucks were featured in the film’s first action scene, and the Dodge Charger was used throughout the film as Dom’s main vehicle. The Fast and Furious Dodge Charger first shows up in the scene where Dom and his family are introduced. The Charger’s prominent appearance comes during the final drag race between Dom’s Charger and Brian’s 1994 Toyota Supra. In this scene, Dom and Brian race to beat an oncoming train, which ultimately ends with Dom losing control of the vehicle after hitting a truck. 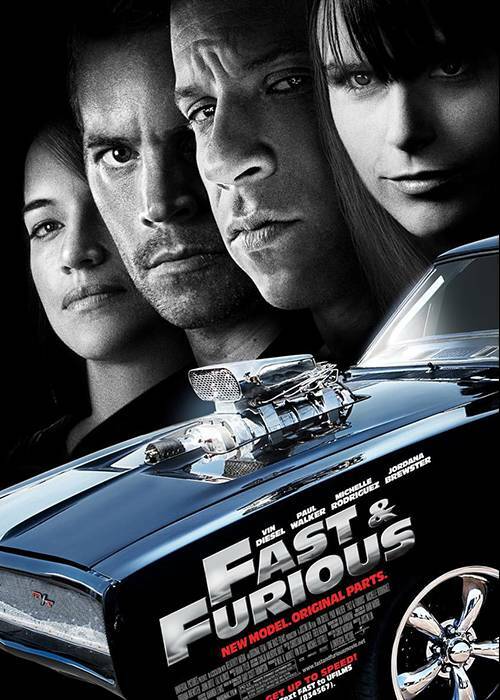 The Fast & The Furious series is one of the most successful and long lasting movie franchises in recent history. With an action-packed racing and drifting and fast cars, it is no wonder why fans love the series. Cinema Vehicles is proud to have built a vehicle for the franchise’s debut movie, and to be involved in several of the franchise’s installments since.